Most regular cruisers have something of a mental list of preferred cruise lines - you will have your number one choice for R&R and sunshine, maybe a different one for interesting itineraries, and a third for expeditions or river. 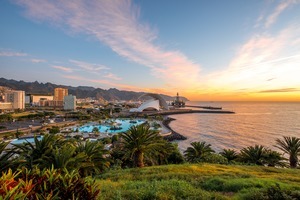 Whilst some people like to ring the changes, others prefer to stick with the cruise line they know best whenever possible, considering others just for a specific itinerary, a great price or a perfect departure date. So how do you build up a portfolio of ships you enjoy? Of course you should take our advice - most of you do! We are not afraid to tell you if we think you are making a mistake, and we have our fingers firmly on the pulse concerning falling, or indeed rising, standards. But to choose the wrong ship for a longer cruise can be an expensive mistake to make, so we like to suggest short 'sampler' cruise opportunities - a bit of a test drive, if you like, to see if this is a product for you. Not only do you get a feel for the experience, but also you become a past guest, and may benefit from special past passenger reductions or incentives if you decide to return for a longer trip. 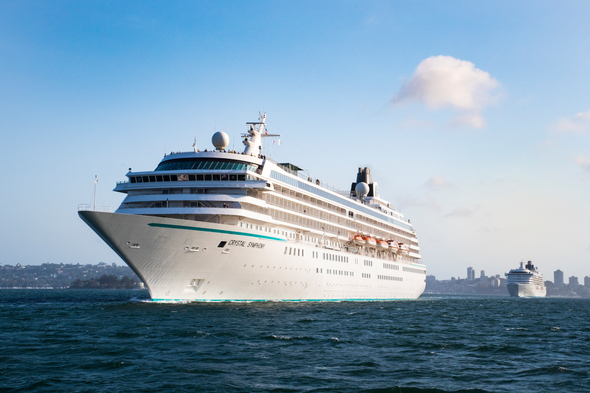 If Crystal has ever been on your radar, we have to recommend checking out the recently refurbished Crystal Serenity. This lovely ship is definitely worth a second look. 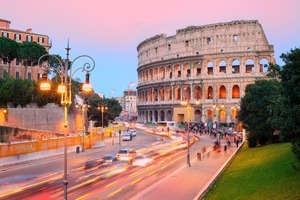 Her 5-night Athens to Rome cruise departing 23 October 2019 is a great opportunity. 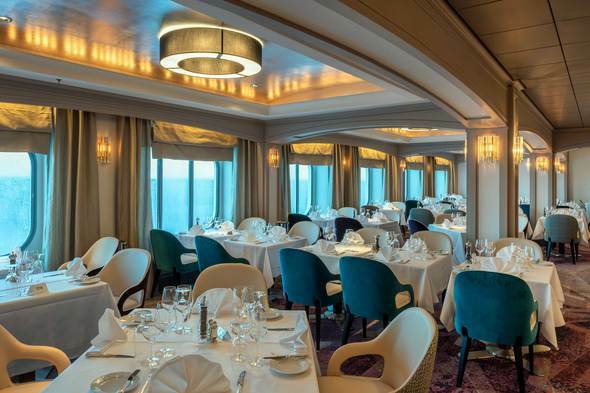 If you have been put off Crystal over the years by fixed seat dining, you will love the newly introduced open seating, with so many options throughout the ship. For those who think they prefer a smaller ship, I can promise you will appreciate the space, the choice of activities both during the day and in the evening, and the buzzy atmosphere, whilst still easily finding a quiet area to relax away from the action. 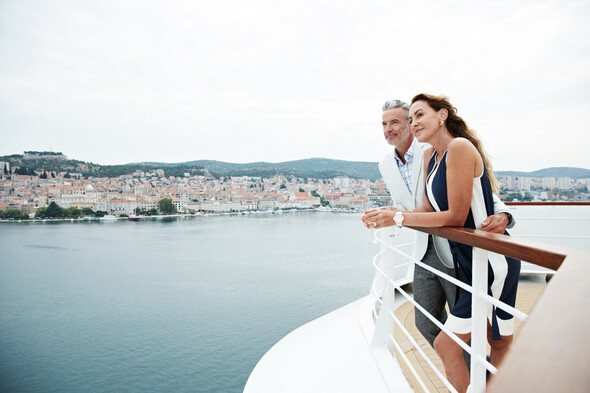 At Crystal, they are so confident you will love the reimagined Serenity that they are offering an unprecedented money back guarantee on a selection of Mediterranean cruises this summer and autumn. If you decide within 24 hours of boarding that it is definitely not for you, they will not only arrange for you to fly home from the next port of call, free of charge, but will also refund the cost of your cruise. On the same theme, you might be interested to see how the stretching has worked out for the Windstar all-suite yachts (the former Seabourn ships). 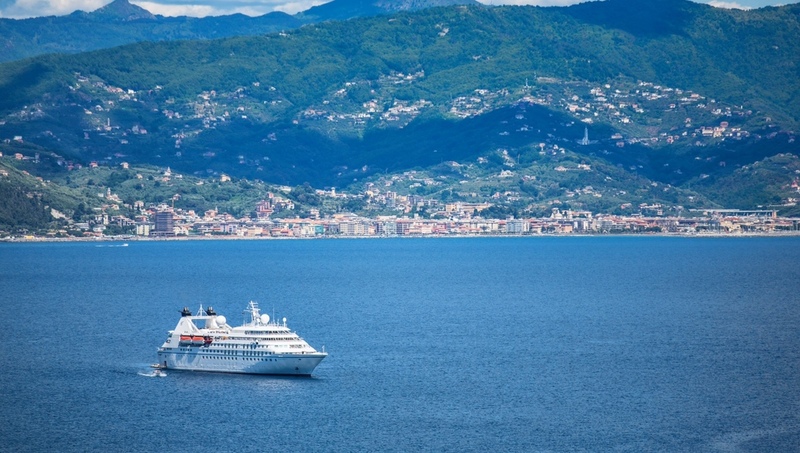 Star Legend leaves the yard in July 2020, so why not give her a test in the Mediterranean in November, with a 7-night cruise from Athens to Rome departing on 6 November 2020. We have been discussing the Ritz-Carlton Yacht Collection with our Silversea and Seabourn regulars. 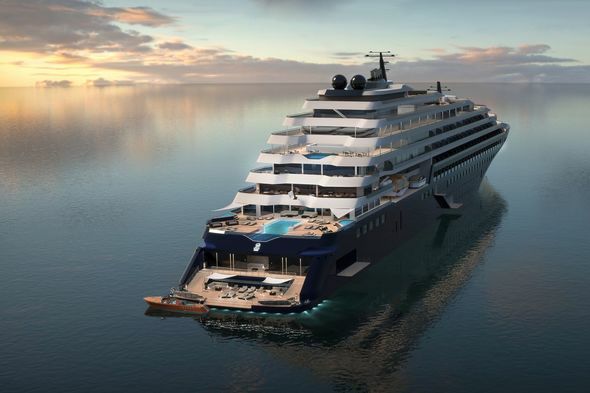 As their preferred cruise lines are building larger ships, they are attracted by the idea of the new Ritz-Carlton yachts with a capacity of just 298 - but what will the product be like? 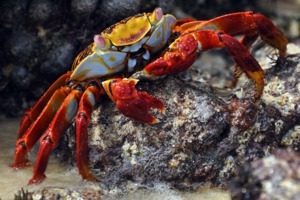 We're all wondering…so the 4-night cruise in March 2020 from St Lucia to Barbados will be a good way to check it out. If you like it, there'll be plenty of opportunities to go back for a longer trip later on. 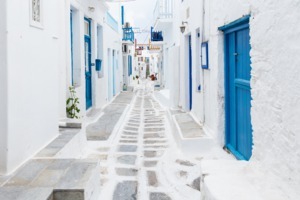 Combine it with easy flights from the UK and hotel stays for a relaxing warm weather getaway. 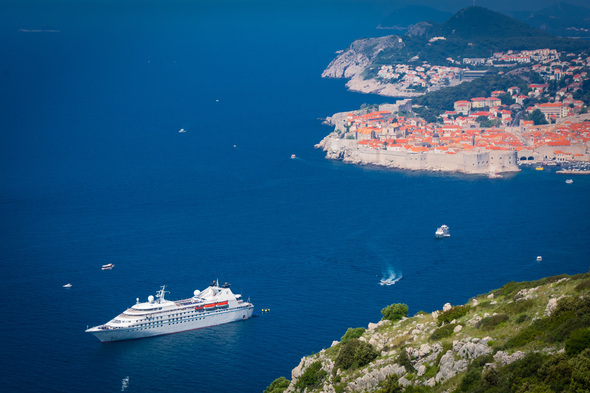 There are plenty more short break opportunities out there, so why not give us a call on 020 7399 7670 and speak to our friendly cruise consultants about the latest selection of sampler cruises.